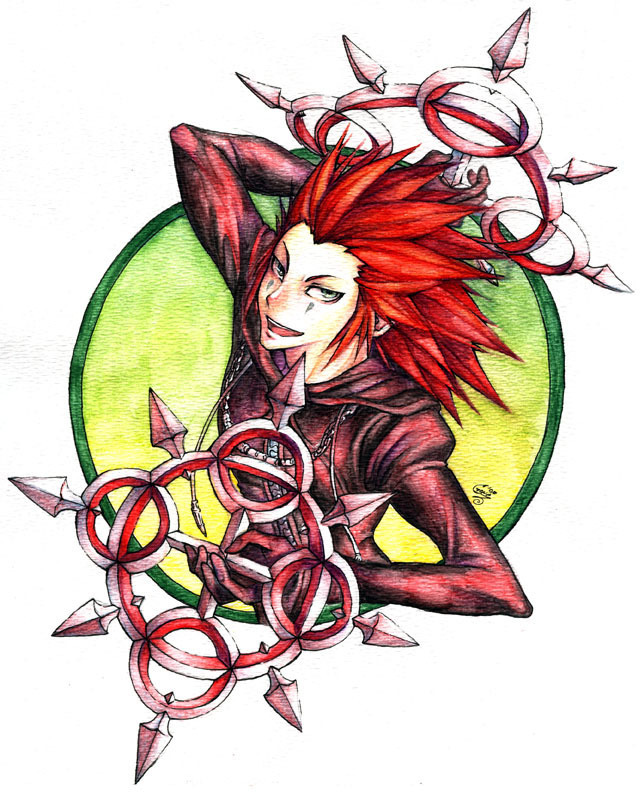 Axel. . HD Wallpaper and background images in the kingdom hearts club tagged: kingdom hearts kh axel fire game. I LOVE AXEL!!! HE's SO AWESOME!!! I LOVE HIM!!! i luv his weapons theyre so kewl :3 i even want a pair of those! !